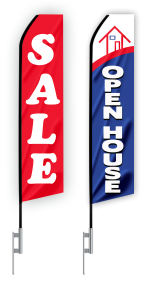 We Make Ordering Custom Signs and Banners in Columbia Easy. Need a Sign or Banner Design? 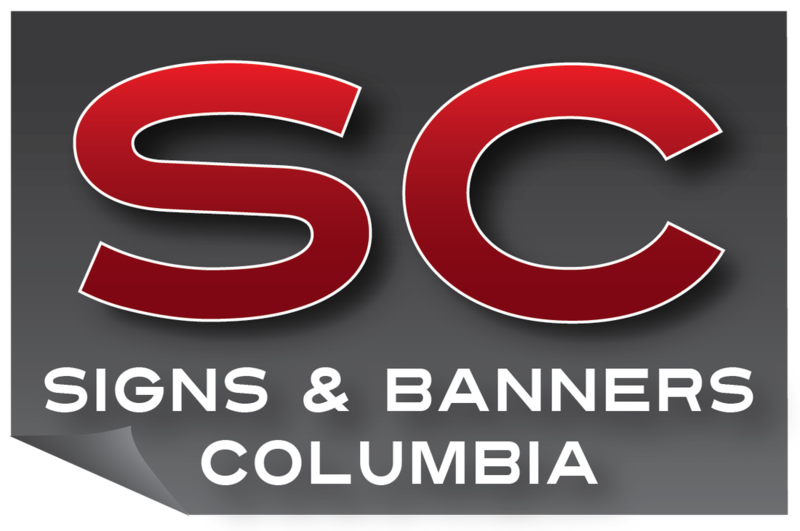 Order Custom Signs and Banners in Columbia, SC in just Minutes! We provide affordable large format printing for signs and banners in Columbia, SC. Soda City Sign Shop is dedicated to creating a lasting impression on your customers with superb graphics and high quality materials and printing. Chances are you've waited until the last minute to place your order and that's totally fine. We offer incredibly fast turnaround and in most cases we will deliver your order within a week. Each order is assigned to one dedicated representative so that you receive the best possible service and expert help with the same person throughout the order process. Life gets busy. Things come up, we forget about things we need until the last minute like event banners or tablecloths for your trade show that's this weekend. We understand! And in most cases we can help with rush orders! We offer next day printing and expedited delivery and shipping options. If you are in a bind, give us a ring and we can let you know quickly if we can meet your deadline. PDF and EPS formats only. 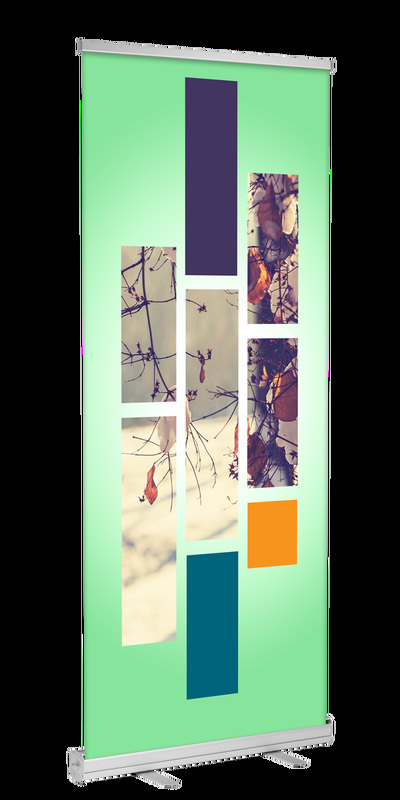 If you need help with creating a design, call us! 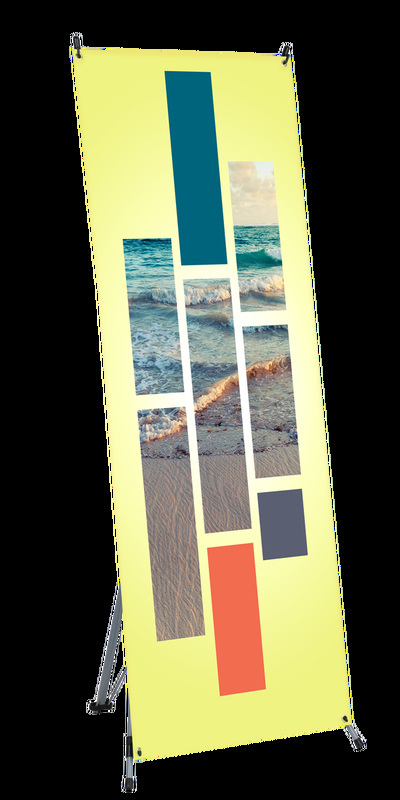 We will make sure your art meets the production requirements before printing. 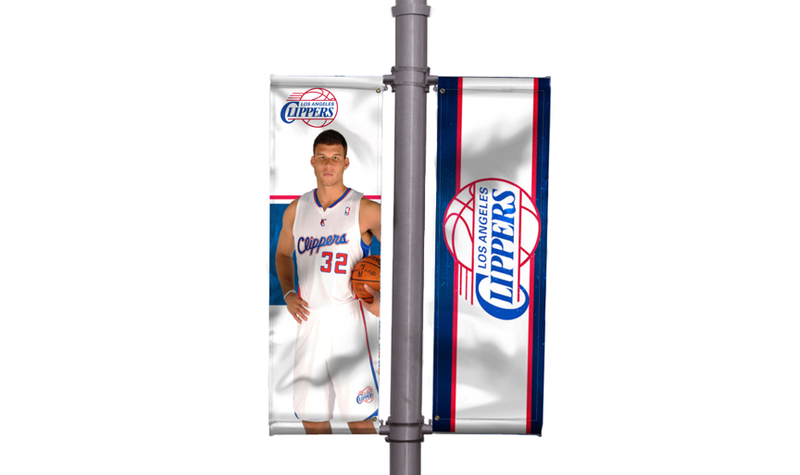 Stand Up Banners. Boss Status at 8x10 ft. Our favorite use for these guys is VIP & Red Carpet Style Backdrop banners. 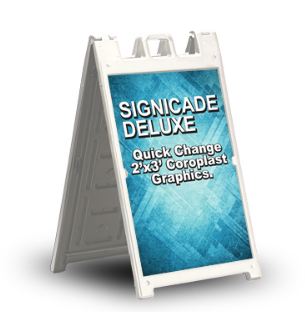 Deluxe Stand Up Banners include the banner, stand, and a fancy carrying case to keep it all together on the go! Perfect banners for office lobbies and trade shows. 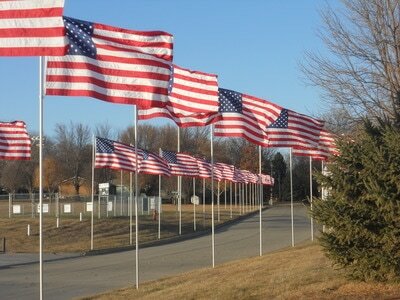 Advertising Flags in several shapes and sizes! Custom Parking Lot Signs or "Signicades" if you wanna use the Latin. 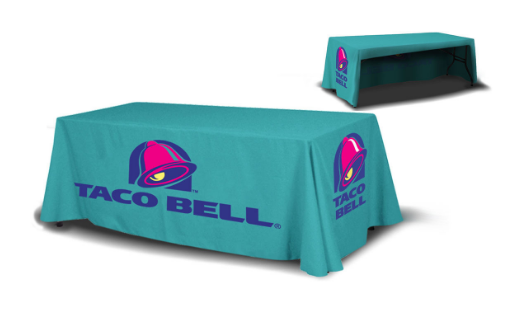 Full Color, all over digital printing on Tablecloths! 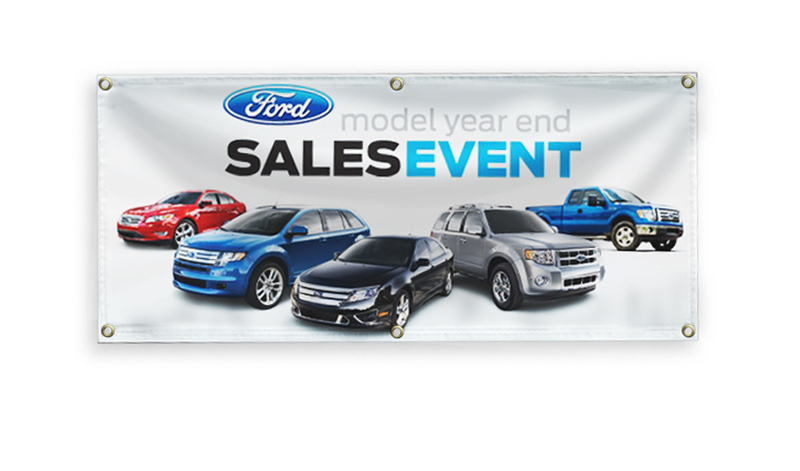 We keep our overhead costs low and pass the savings to you to make our banners affordable. We don’t like to say we sell cheap banners, or cheap signs. Sure, our prices might be the best in town, but sacrificing quality to save you money just isn’t in our playbook. We take tremendous pride in bringing you a fantastic product at a great price. 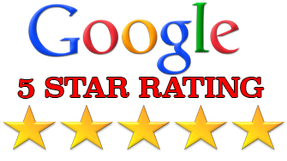 Our goal is to maintain a 100% customer satisfaction rate. 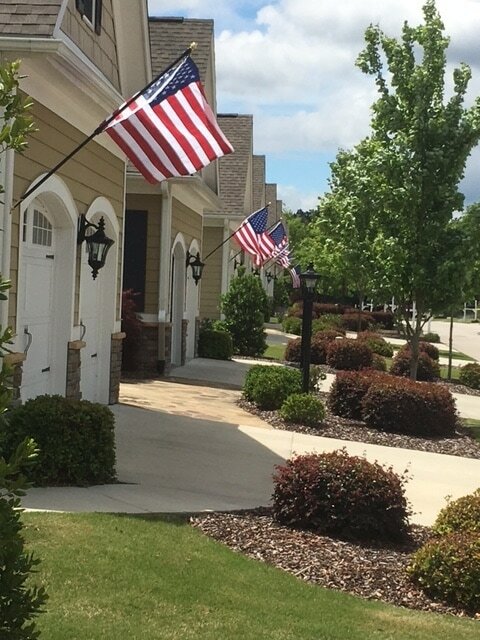 We know that folks who are thrilled by the final product will recommend us to their friends and family when they hear of someone looking for a custom sign or banner. We look forward to listening and determining your needs, and finding the best custom printed solutions to meet your needs and budget. It’s a lot of fun for us to see customers’ eyes light up when they see their ideas come to life in a big way on vinyl! 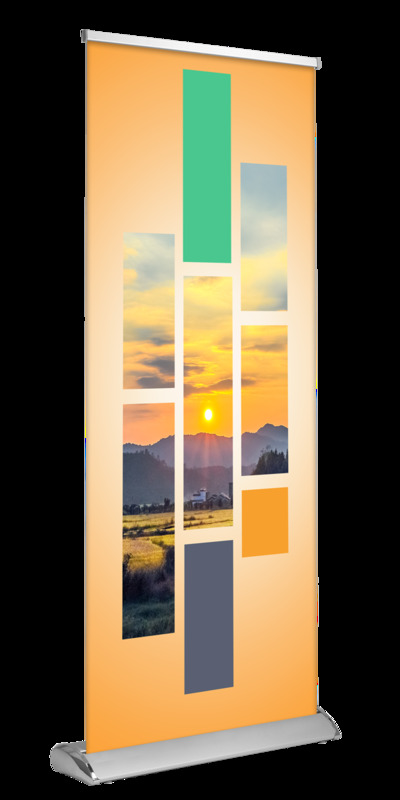 Of course the design itself has to look incredible on a computer screen before it is blown up, and we always want to be certain that the resolution of your images will be high enough to be printed at the larger size. Our process begins with creating high quality graphic design, in full color that is in Vector format which can be scaled and manipulated without losing resolution. We offer quotes via e-mail and over the phone. Just tell us the material you need and the dimensions! Fastest Custom Signs & Banners in Columbia! In a perfect world, we’d like to have about 3-4 days to begin and finalize a design, and 4-6 days for delivery of your sign or banner. Realistically, we understand that sometimes dates on a calendar are closer than they appear, and if you’re in a rush and need signs fast, we can help! That being said, you should probably quit reading and CALL US RIGHT NOW to place your rush banner order! We may charge a small expediting fee, and the shipping costs may be slightly higher, but we can have your banner ready and delivered within as little as 36 hours! Just promise to pencil us in ahead of time for your next order (wink!). Soda City Sign Shop will be your hero when it comes to getting your order completed quickly! 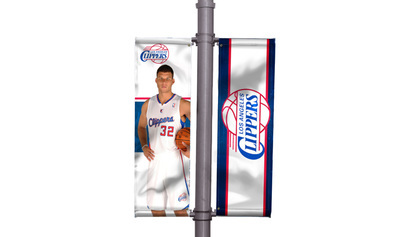 Vinyl Banner Care & Maintenance--Making Your Banner Last and look great for years! Our standard custom vinyl banner weighs in at 13oz and is strong enough to stand up to outdoor elements for several seasons. While we do offer UV protective coating, we recommend displaying your banner in indirect sunlight to increase the lifespan of your banner. Bring it inside and out of the weather when possible. Many of our customers have built their own protective banner sleeves using PVC pipe. 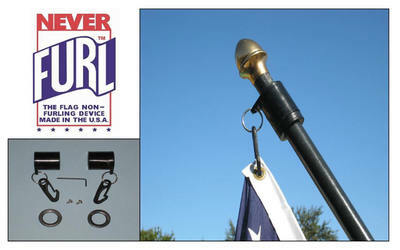 Easily add a handle with some rope and your banner will be safe on the go. Did I mention we offer wrinkle free banners as well? 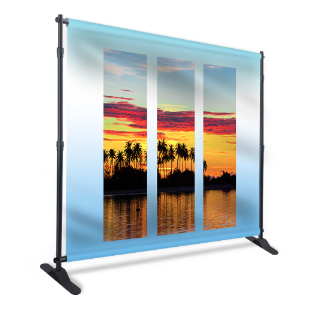 Can’t beat this option if you’re constantly on the go and need a banner that can hold up to a lot of up and down action. 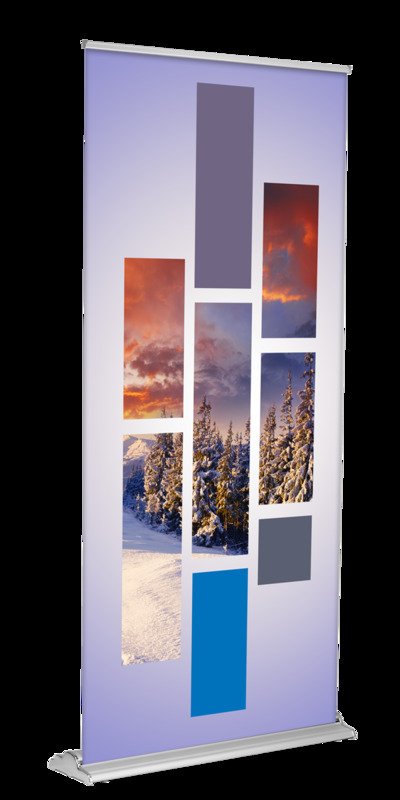 Our 9oz Wrinkle-Free Fabric banners are a great solution for band banners and trade show banners. They can take a beating, ball them up and stuff them in a bag and when you pull them back out they’ll still look fresh. Over time, vinyl does wrinkle and get stiff and after a few years of constant use may begin to show some signs of wear and tear. We recommend only using the fabric banners indoors, or limiting outdoor use. There’s also a heavier Blockout fabric if you need something to limit reduce backlight. Hey, if you’re in Lexington, Irmo, Harbison, Red Bank, or Gilbert and need a Custom Banner, give us a call and we’ll take good care of you! We offer many solutions for trades show advertisements. If you're looking to make a bold statement and a BIG IMPACT on your audience, we’ll work with you to create the perfect tradeshow booth for you! 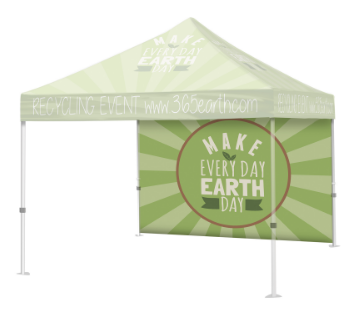 We provide full color digital printing on pop up Tents, printed tablecloths, VIP & Red Carpet style backdrops, stand up banners and more in Columbia, SC. Yeah baby. Our flags are boss. Some people might say we have the best custom flags in Columbia! 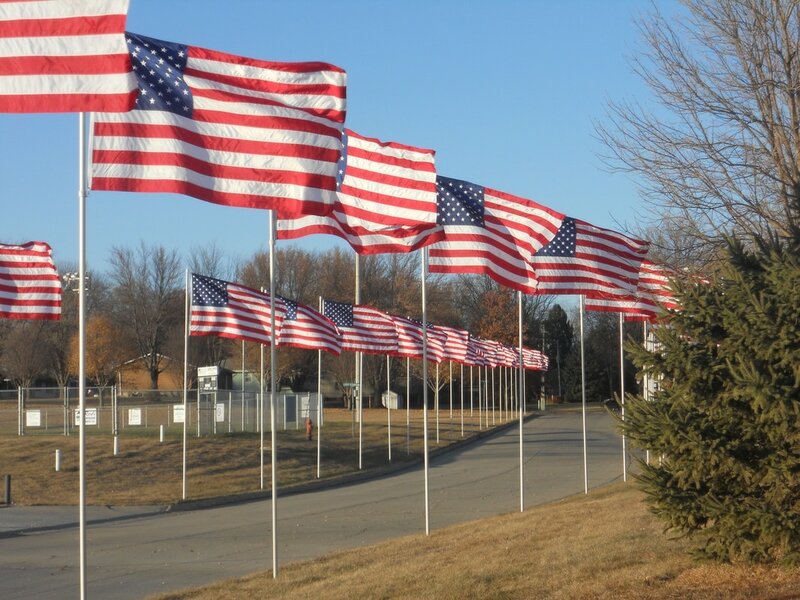 We offer all kinds of flags, whether it’s an advertising flat to display by the road to promote your business or special offers, or a motorcycle club flag to display behind your chase vehicle (or on your bike--hey you wouldn’t be the first one...just sayin!) 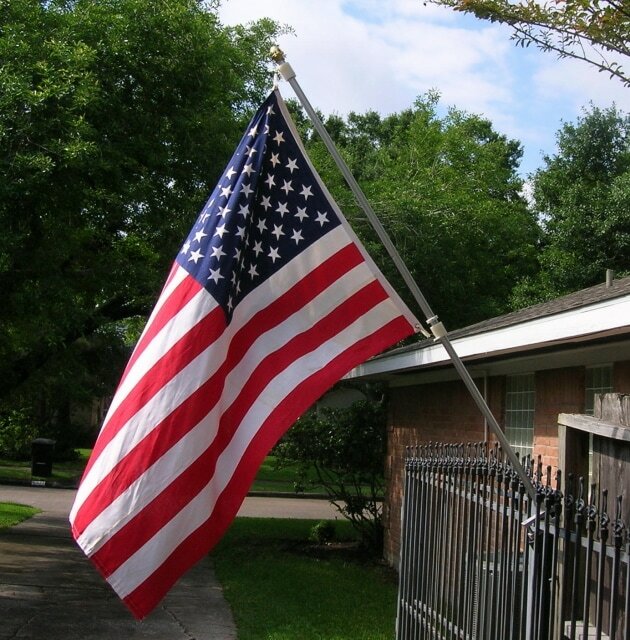 We do full color digital printing on flags and offer several finishing and mounting options. If you’d rather have a pole pocket than grommets, you got it! 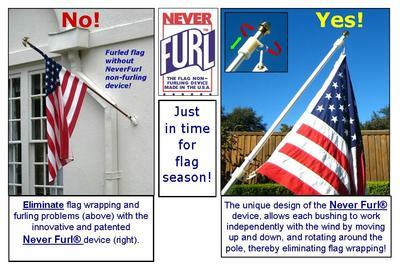 We are Columbia's Authorized NeverFurl Products Distributor! 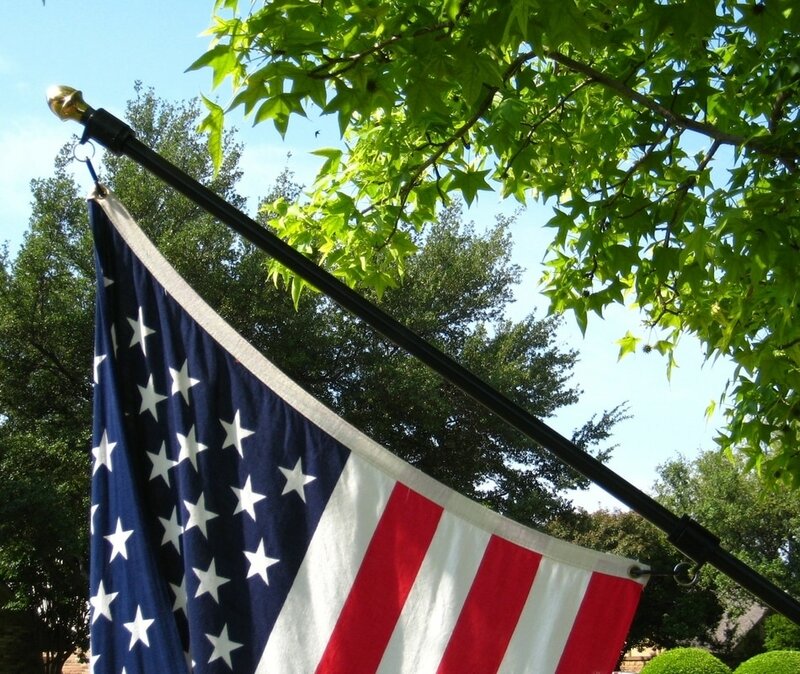 NeverFurl products are the perfect compliment you can give to your custom Flags from Soda City Sign Shop! 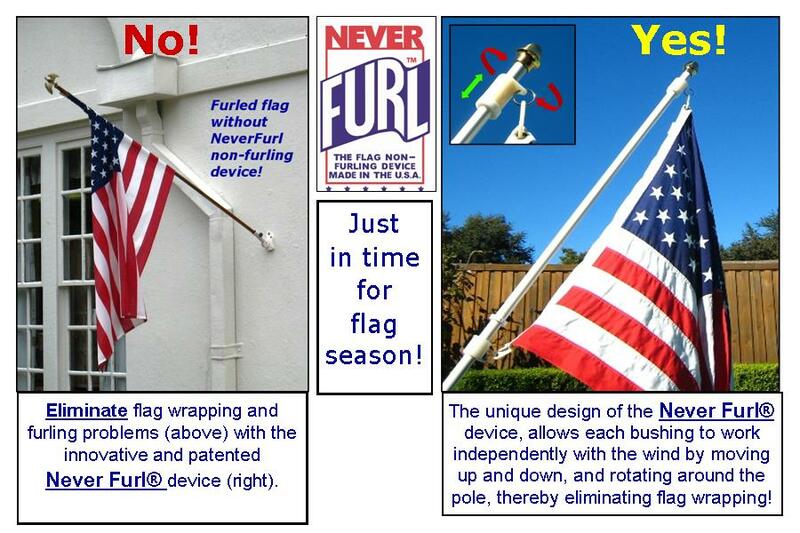 Their unique mounting system guarantees that your flag won't wrap itself around the pole, even in mild winds. We also offer rail and fence mounts for your flags, all made right here in the USA! Call us today to place your order! ​We have been turning out superb graphic designs since 2006 on banners, business cards, and other sign materials for all sorts of businesses. We specialize in creating custom banners for Motorcycle Clubs and Riding Clubs, Youth Groups, Churches, Fraternities and sororities, any businesses who set up booths or displays at trade shows, and all other sorts of organizations. We’ve done several family reunion banners this season. We love large format printing. Everything seems to look magnificent when it’s printed larger than life! Working with us means you get a single dedicated sales person and artist to work with one on one, from start to finish on your project. You’ll get to speak with the same person each call so there are no gaps in communication. We’ll follow up with you in a timely manner to ensure your order meets your deadline. If you're looking for a place to get the perfect last minute Christmas Gift, we highly recommend a custom printed canvas wrapped framed print! 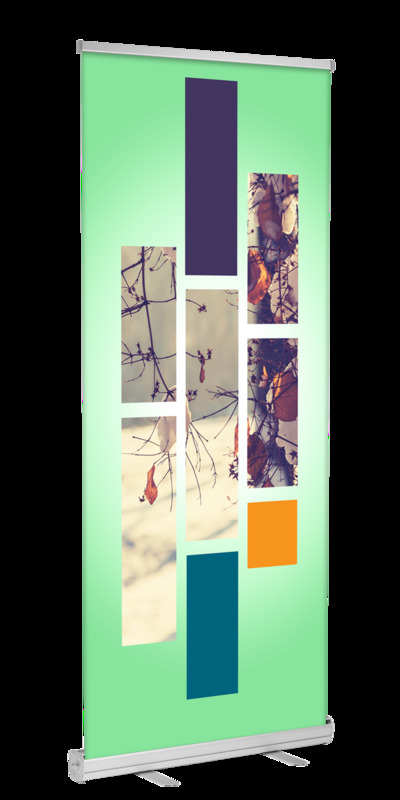 We ship up until the week before Christmas, and your loved ones are sure to love their custom print on canvas! Check out Soda City Sign Shop Columbia on Youtube!